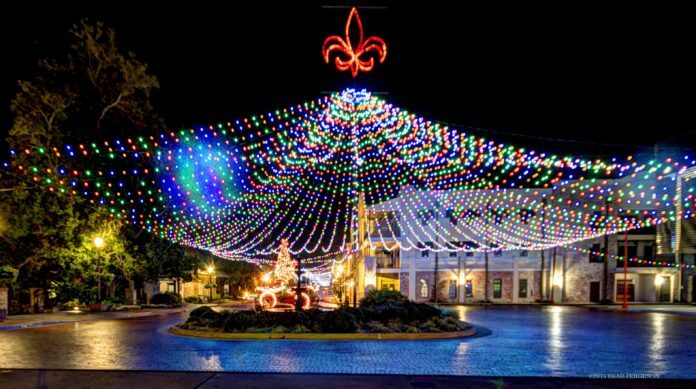 The Christmas season officially kicks off Nov. 18 with “Turn on the Holidays,” a Louisiana Main-to-Main event, and features live music, kids activities, food vendors, a Holiday Open House at downtown merchants, the official lighting celebration and the first fireworks show of the season. Admission for Turn on the Holidays is free and open to the public. 9 a.m. – 4 p.m. Le Amies Christmas Treasures Arts & Craft Show at Natchitoches Event Center, 750 Second St.
4–7 p.m. – Holiday Open House – Historic District Business Association Shops & Attractions – open late.